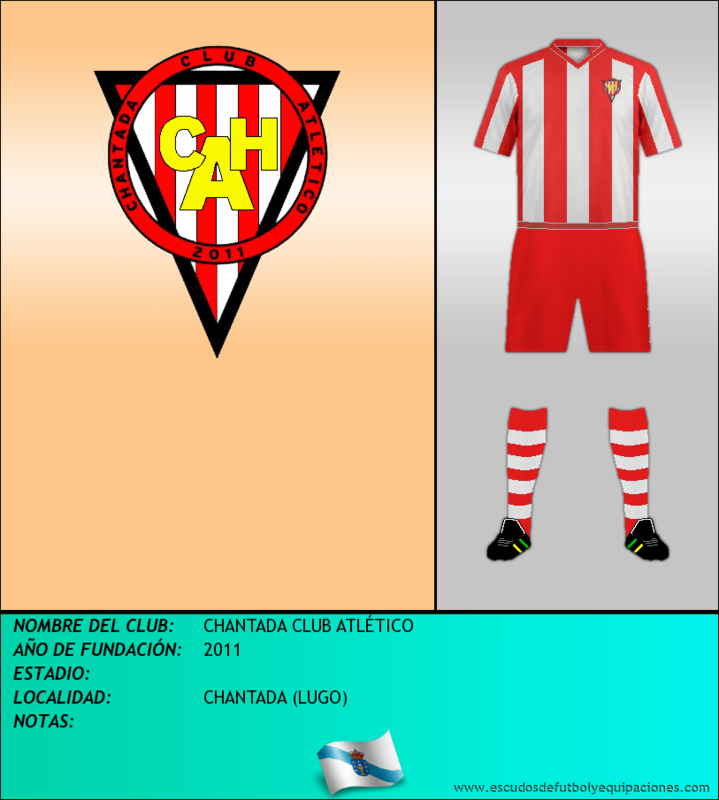 CHAIÁN F.C. 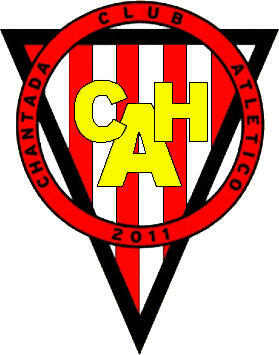 CHANTADA SDAD. DEP.